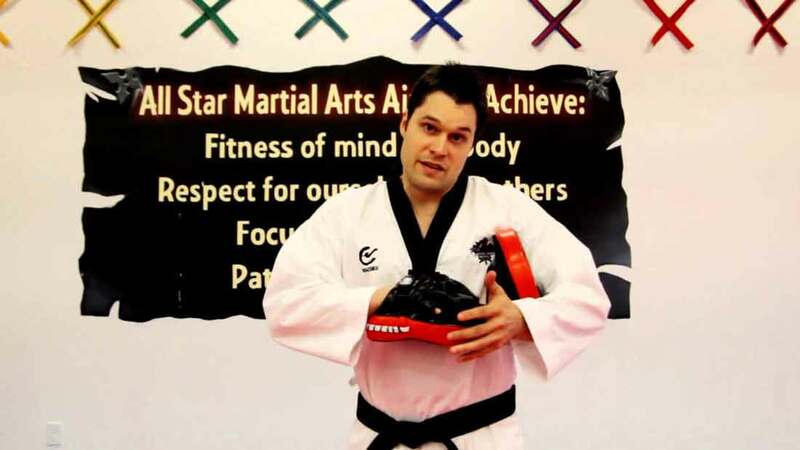 Matt is a 4th Dan Black Belt in Taekwondo and has been competing at a Provincial, National and International Taekwondo events for over 16 years. Among Matt’s achievements: 10-time Provincial champion, 9 time National Medalist, Toronto International Gold Medalist 2008, US Open Bronze Medalist 2010. He is also a National and Provincial Team Coach. Matt is a Co-Owner at All Star Martial Arts World. When did your athletic career begin?I started competing in Taekwondo at the age of 14 I’m now 35. What adversity have you had to overcome as an athlete?I always struggled with performance anxiety and put a lot of pressure on myself. I learned to manage it and was able to use my anxiety as a strength rather than a handicap. How has working out impacted your life?If I don’t exercise or stay active I just don’t feel inspired and energized. A big part of my job is coaching others. I find that if I am not consistently putting an effort in my own development I am not as inspired to help others. How often do you train and for how long?I would train 5 hours a day 4 days a week when I was competing for the Olympic spot. Now I that I retired, I only train 1-2 hours a day every other day. What is your number #1 fitness tip?Keep learning new workouts, try different things, stay consistent and make sure you’re having fun. I first met Matt around 2003. He is a fierce competitor and could have the hardest shins of any living male. Matt is a very tough guy with a big heart.